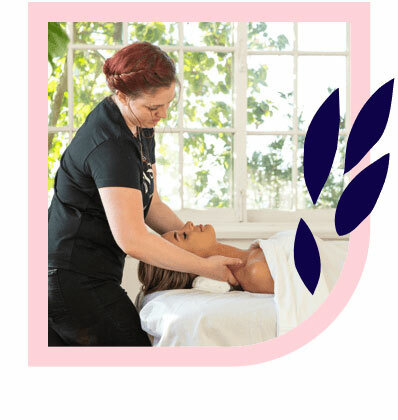 Joondalup’s best massages – delivered to your home, hotel or work. Book same-day or in advance Australia wide, 7 days, 8am-11pm. We bring everything! 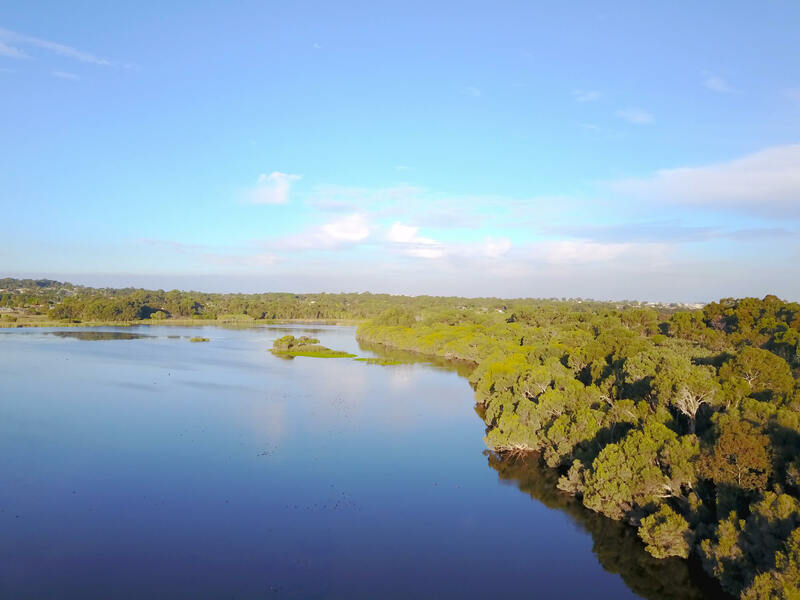 Pretty Joondalup rests 26 kilometres north of Perth CBD on the western bank of Lake Joondalup. Joondalup is a fairly young regional centre having been established in the 1980s. It has since become the main urban centre for the northern suburbs of Perth. It hosts its own annual, free festival, Joondalup Festival. The Festival showcases markets, music, fashion, street art, parades and fairground rides all hosted within the bounds of the Joondalup CBD. Joondalup is a great nightspot, with the most popular pubs and nightclubs strategically positioned close together. 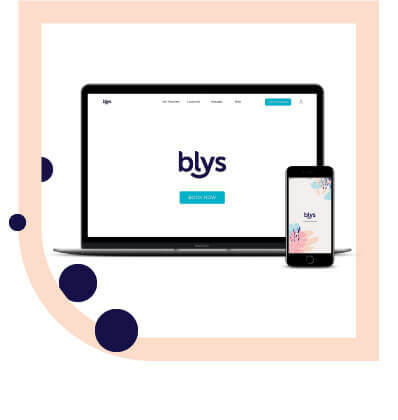 If you’re looking for a massage in Joondalup, Blys is what you need. As Australia’s leading mobile massage platform, Blys is bringing home massage services to Joondalup and its surrounds.